Nourishing Body Oil is deeply penetrating, hydrates and protects the skin. An uplifting scent of a blend of Fresh Lemon and Sandalwood Oil. 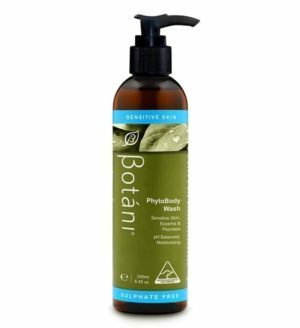 Contains antibacterial, anti-fungal and anti-irritant properties. 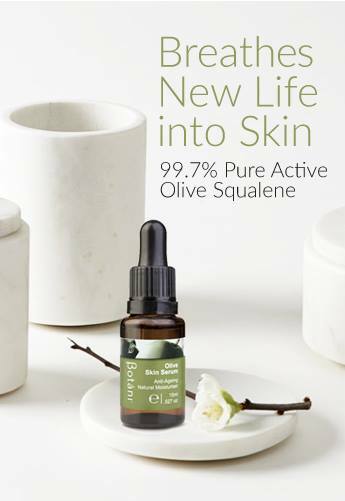 Contains Olive Squalene, Almond Oil and Carrot Oil. Suitable for all skin types especially dry and dehydrated. Available in 50mL. Creating a protective film over the skin that prevents water loss, without leaving a greasy residue. 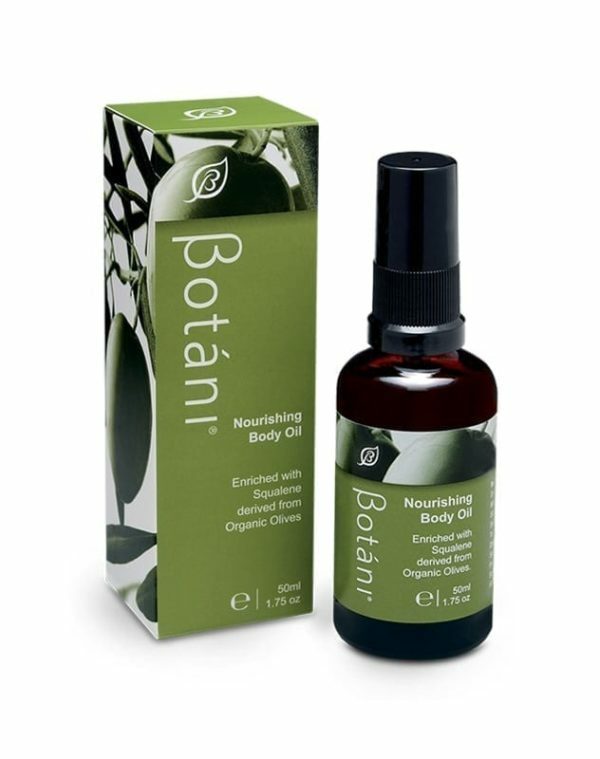 Botáni’s Nourishing Body Oil contains organic Almond, Jojoba and Carrot oils that soothe the skin while vitamins A, C and E protect the body from harsh environmental elements and free radical damage. 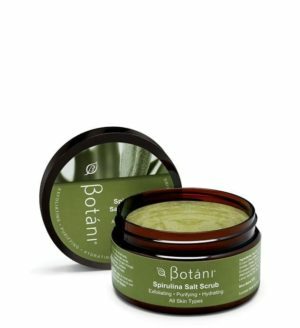 Softens dry, flaky or rough skin. Locks in moisture for long lasting nourishment. Non-greasy can be worn underneath clothing. Application: Apply to the entire body, concentrating on drier areas. As a massage oil, pump a few drops onto dry skin and massage well. I like that my skin absorbes it really well and it doesn’t feel like any oily film. I like the smell but I wish it had a bit more sandalwood accent. 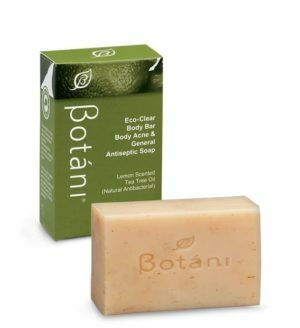 it smells so great and natural.it makes my skin soft and moistured. 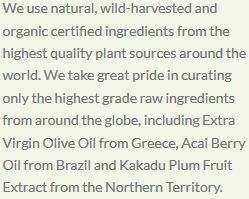 Just wanted to say thank you for providing such beautiful stunning natural products that are a gift to everyone that use’s them. 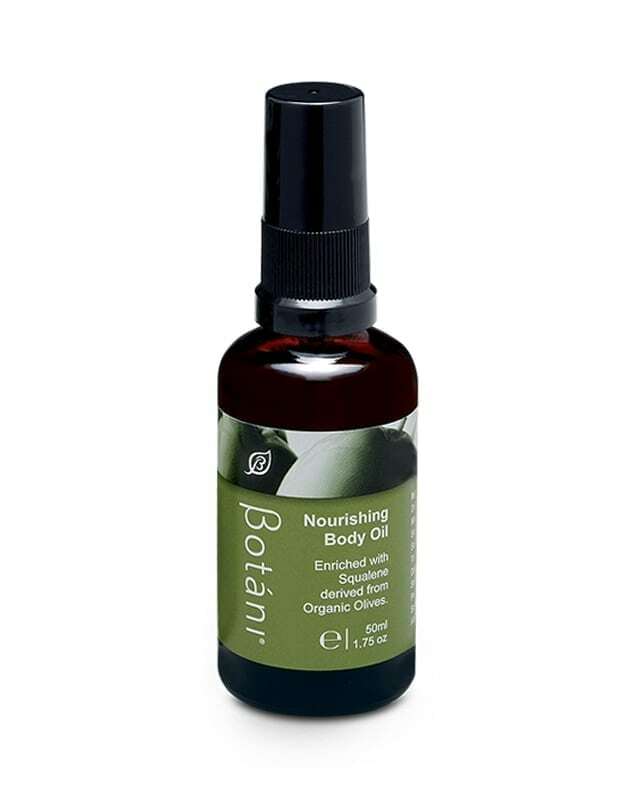 I just received your new nourishing body oil and all I can say is WOW !!!! I love love love it, this product is perfection. So easy to apply for beautiful skin and gorgeous for the legs when you are rushing to go out. Not too heavy not too light and just right. I have been waiting for a body oil like this and the fragrance is the greatest reward of all, it is heavenly and after a while I kept picking up the bottle just to smell it again. So happy, thank you !!! 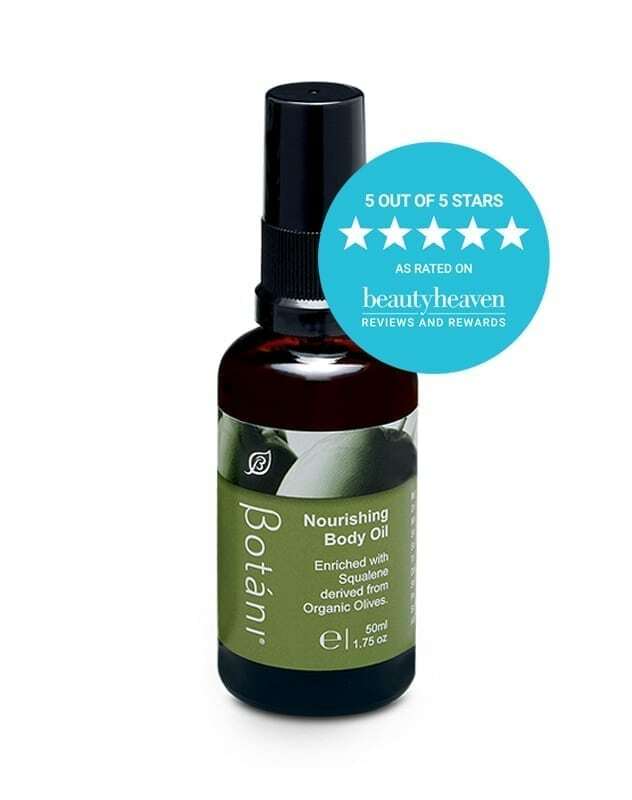 This oil is great, it has really softened my skin and improved the elasticity. I swear it also looks more radiant! 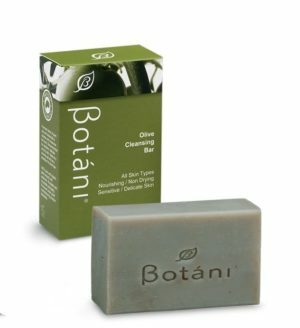 Botani has changed the bottle design. I was worried when I ordered it that I would need to pour the oil out of the bottle, but the product one comes with a pump dispenser similar to the facial washes/moisturisers. I’ll definitely keep ordering this product! I’ve been using this body oil for half a year and I really like it! I usually put it on my feet to soften the harden, dry skin from walking after my shower every night. I actually started using it when the skin between my toes was peeling and hurting and this body oil fixed my problem in just over a week! I think in someway it stops bacteria from growing quickly because after the skin was healed, my feet were pretty much odur free as long as I have applied it the night before no matter how much sports or walking I’ve done during the day. This body oil is cheaper than buying medication and deodorant for infected feet (and it moistureizes the surrounding areas too!) so I’m very impressed with this product and I am just about to finish my first bottle and intending to buy a second one!